1. Martinis taste better in a crowd. 2. False alarms come in twos. 3. Digging through the closet in California for the winter clothes, including the heavy wool pea coat I’d bought in a vintage shop on Haight Street but never had the chance to use, is more fun than actually wearing them in New York. 4. When it’s 20 and the wind chill is minus God-knows-what, the weather wimp in me wins. 6. 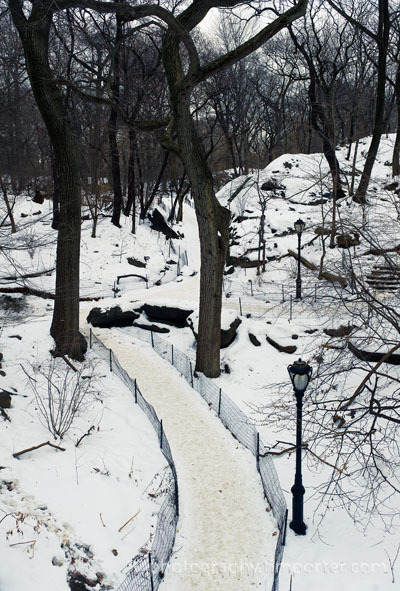 There’s a lot of yellow snow in Central Park. 7. It’s easier to find a table in a coffee shop on the Lower East Side than on the Upper West Side. Discuss. 8. I still love the subway. 9. New York friends make me feel more alive. 10. The best protection against frostbite is a return ticket to San Francisco. 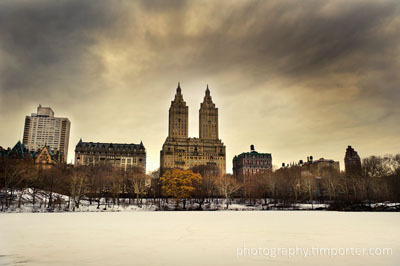 This entry was posted in Personal, Travel and tagged Central Park, Lower East Side, New York, snow, Upper West Side.